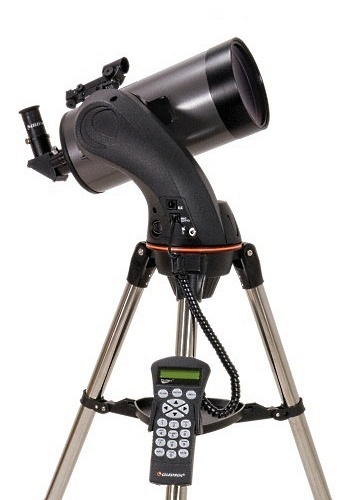 Combining Advance Feature & Aperature, Celestron Nexstar SLT Will Take You To The Next Step Of Serious Astronomy, Offering Impressive View Of Deep Space & Planets While Comfortably Sitting On A Chair. 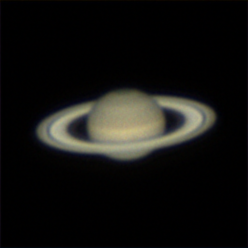 The 5&apos;&apos; Maksutov-Cassegrain Design Allow Very High Sharpness & Clarity With Unmatched Resolution From Smaller Optics. 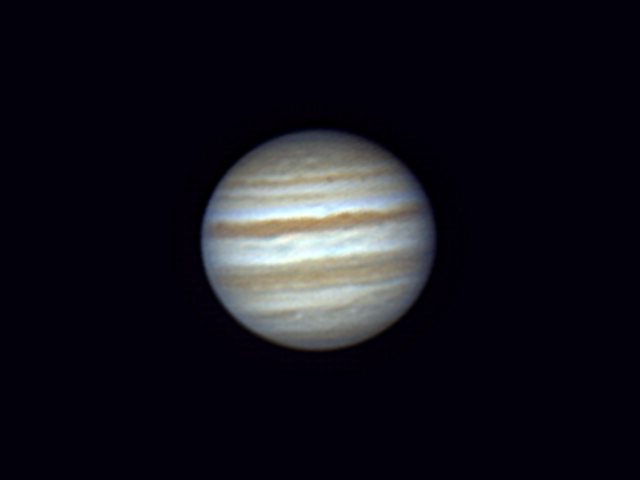 Planets Show More Than Just Colour Bands - Jupiter Will Show It&apos;s Complex Weather Band Pattern At Finer Details, Saturn&apos;s Ring Showing More Division, Mars Showing It&apos;s Polar Ice Caps & Surface Details. Even Small Globular Cluster Start Resolving Into Individual Stars. Maksutov Cassegrain Telescope (Short MCT) - Is Among The Latest New Design In Optical Technology. 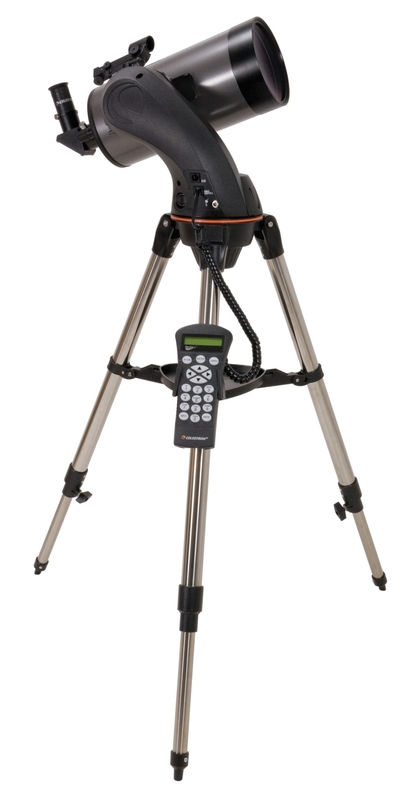 It Combines Best Of Refractor & Reflector To Minimize The Size Allowing Large Aperature Telescope To Be Compacted Into A Small Housing. It Has Better Optical Performance Than Most Reflector And Also Chromatic Aberation Free. 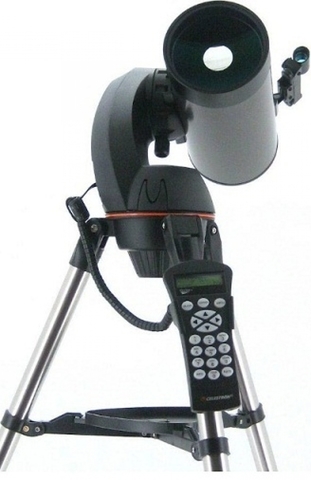 Celestron Nexstar SLT Telescope Are Fully Multi-Coated. 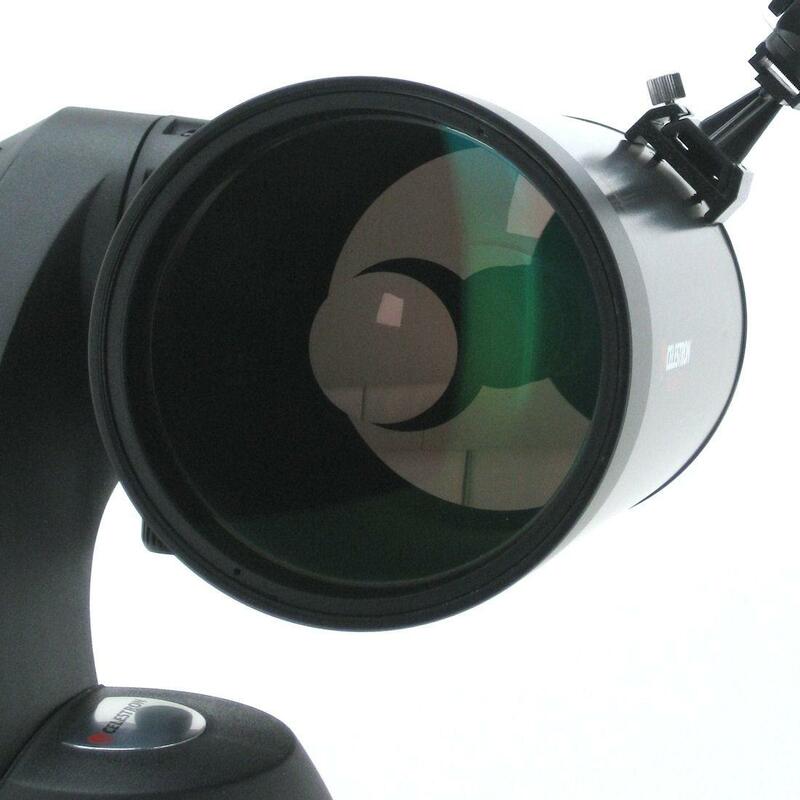 Fully Multi-Coated Optics Provide High Contrast And Fidelity With Reduction Of Glarring.